The Panasonic HIT N240/N245 was introduced in 2014. With less than 160cm of length and less than 80cm of width, it is the alternative for small or complicated roofs, as it can flexibly adapt to many situations where bigger solar panels do not fit. Additionally, its 2:1 shape allows for mixed portrait and landscape installation with a pleasant appearance. 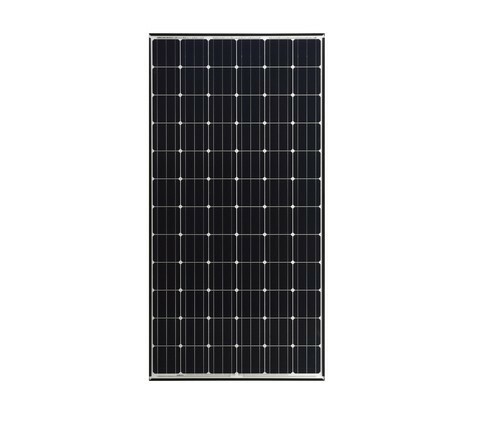 With models of 240W and 245W of power, it reaches nominal efficiency of 19.4% and its extremely low temperature coefficient of -0.29%/°C makes it perform better than conventional solar panels, especially during summer.